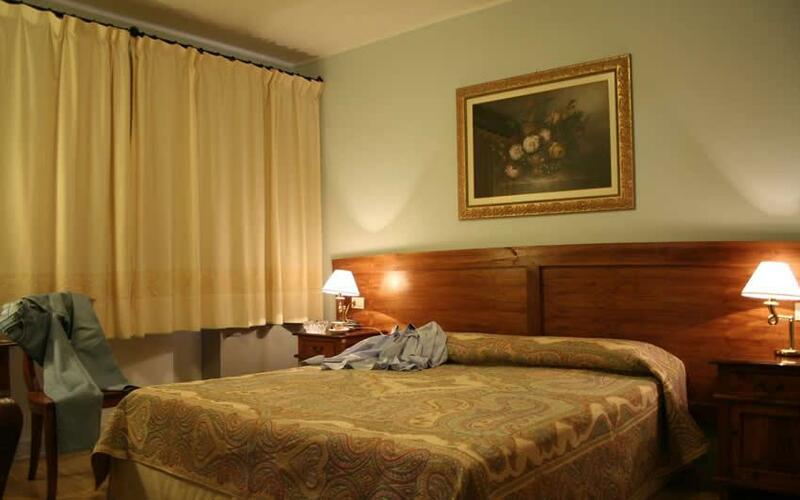 The Single Room of the Marini Hotel,with a french size bed, is equipped with all the necessary amenities to ensure the outmost comfort, including a satellite TV and free Wi-Fi. 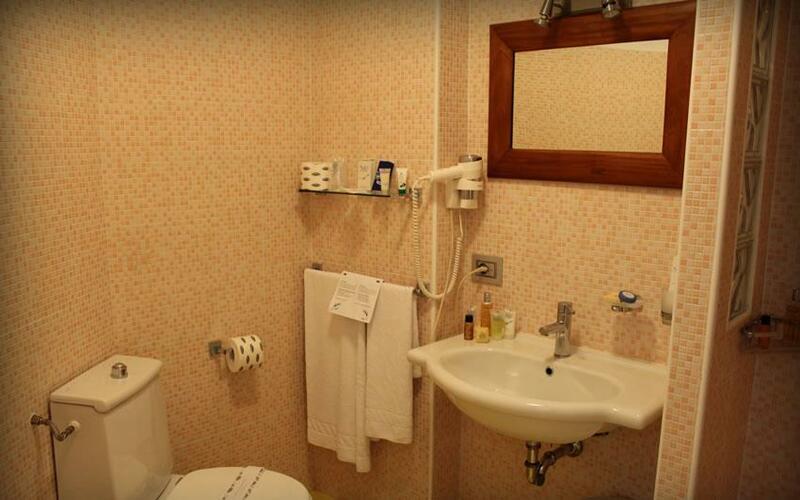 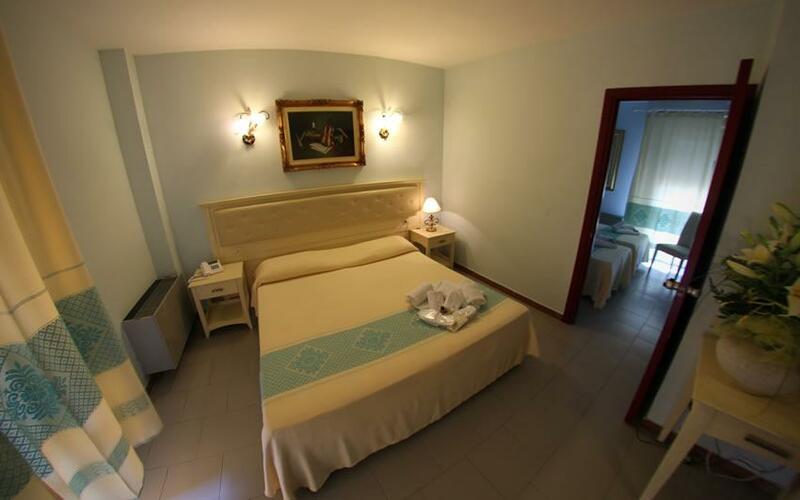 The Twin/Double Rooms of the Marini Hotel feature 1 double bed or 2 single beds and a private bathroom. 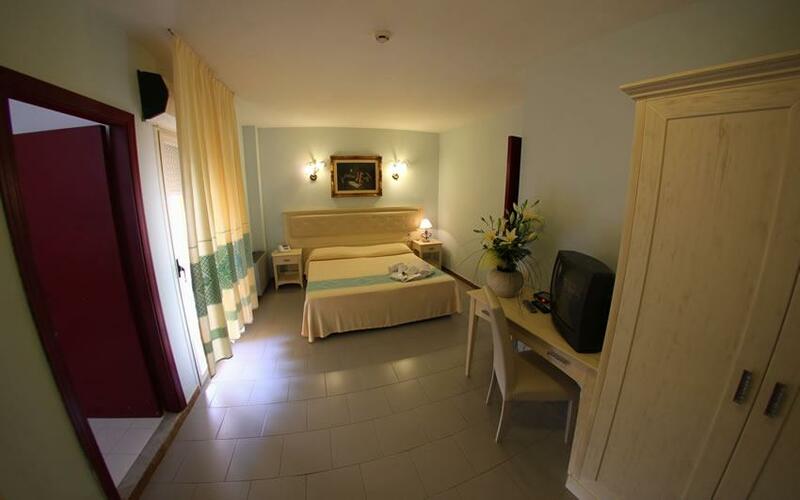 They are equipped with all amenities, including a satellite TV and free Wi-Fi. 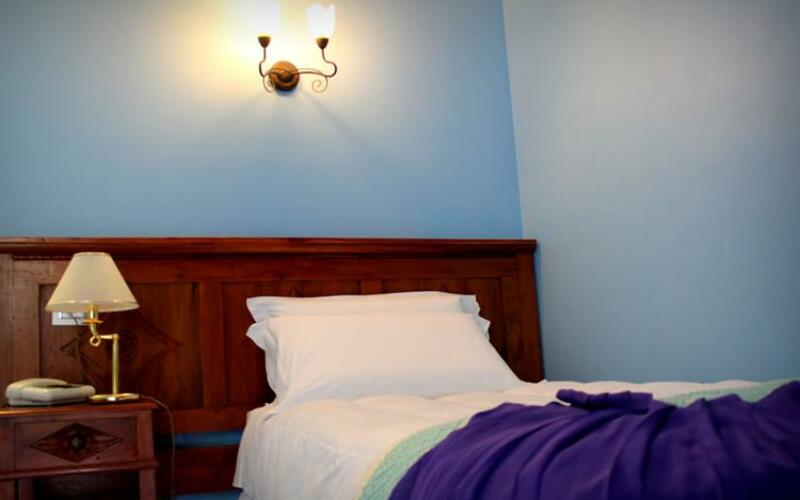 Some rooms also boast a small terrace (please indicate your preference at the time of booking). 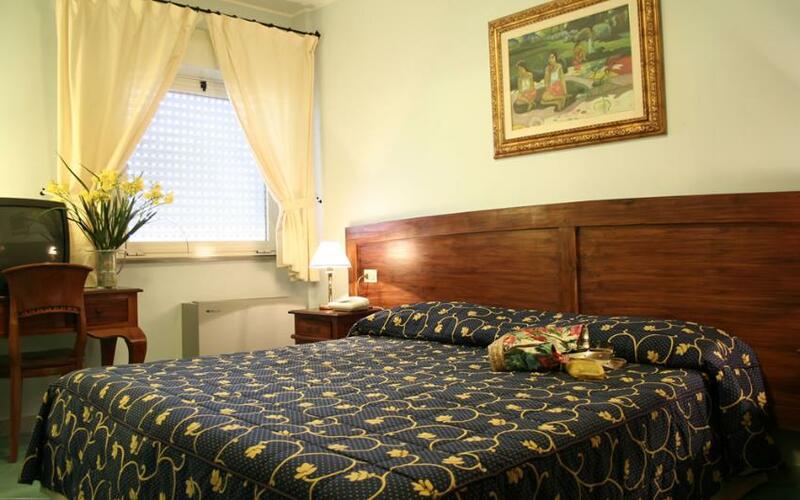 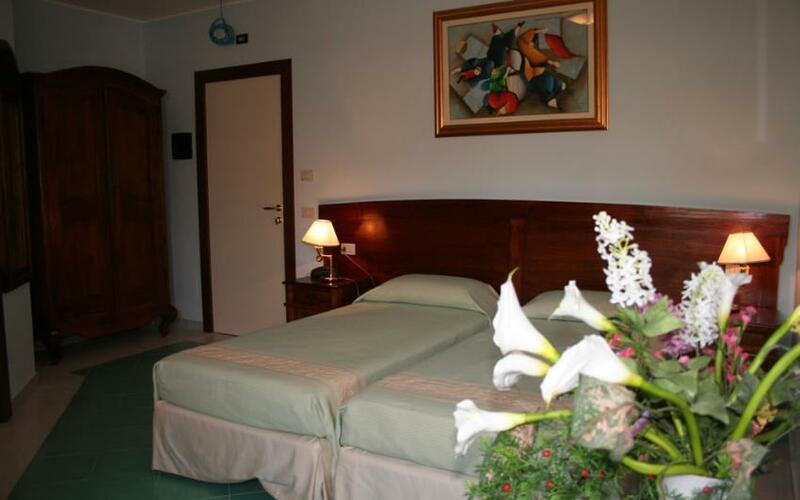 The Triple Rooms of the Marini Hotel are spacious and they feature a double bed and a single bed. 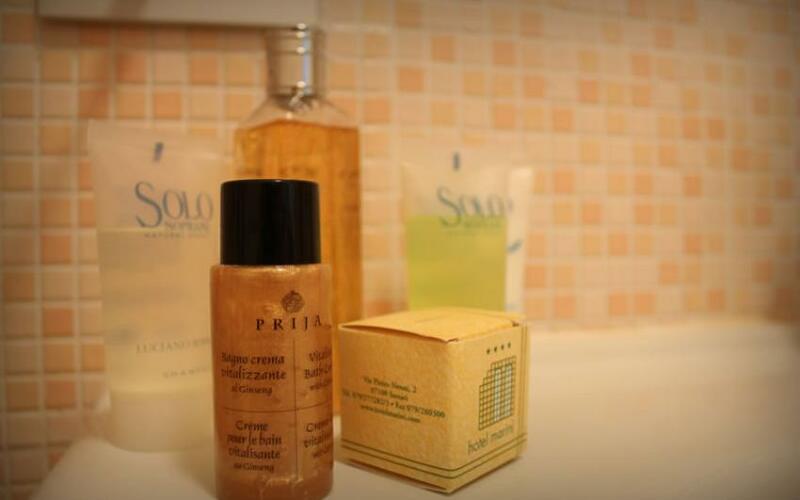 They are equipped with all amenities, including a satellite TV and free Wi-Fi. 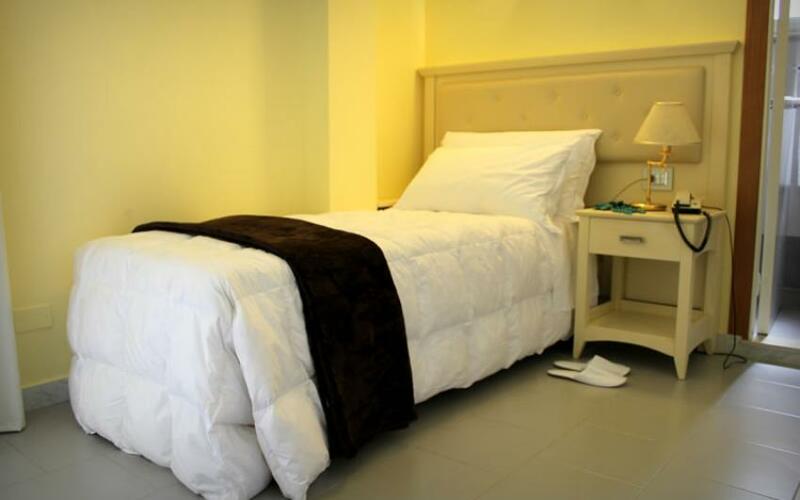 Some rooms also boast a small terrace, therefore do not hesitate to check with the reception if they are available at the time of booking, or if you are inquiring about availability. 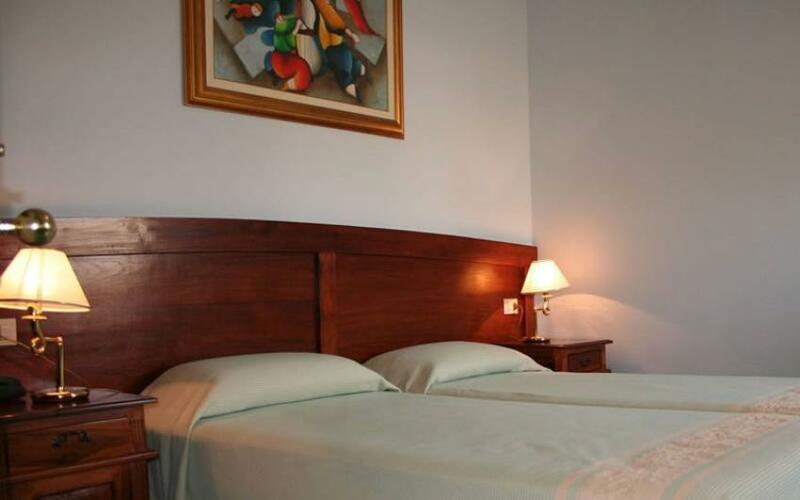 The Rooms are spacious and equipped with a double bed and two single beds. 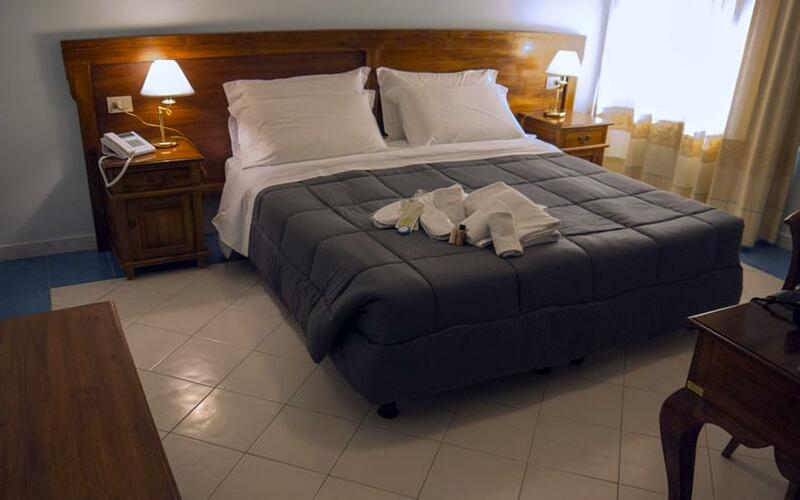 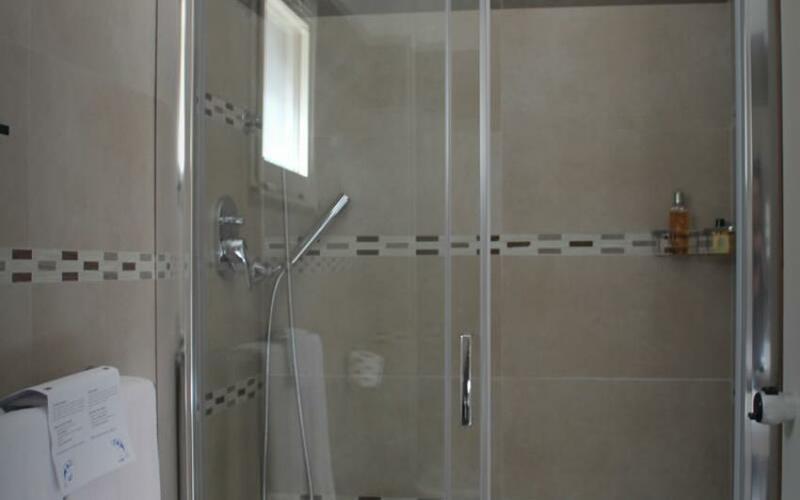 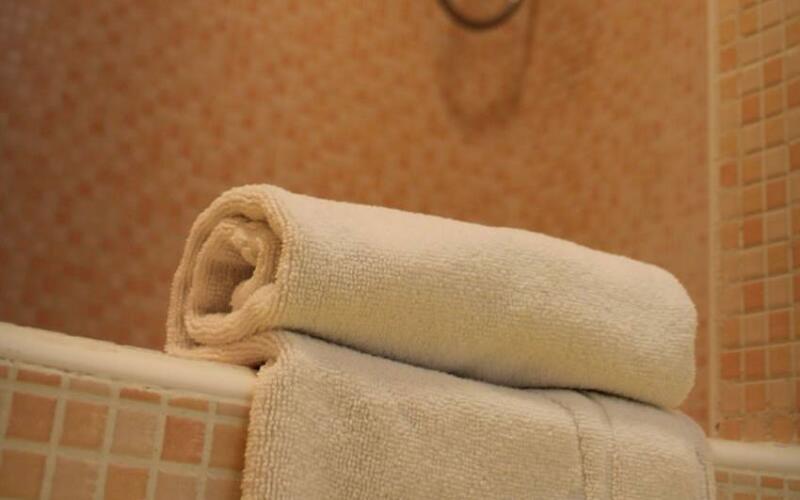 Equipped with all the amenities, including satellite TV and free Wi Fi. 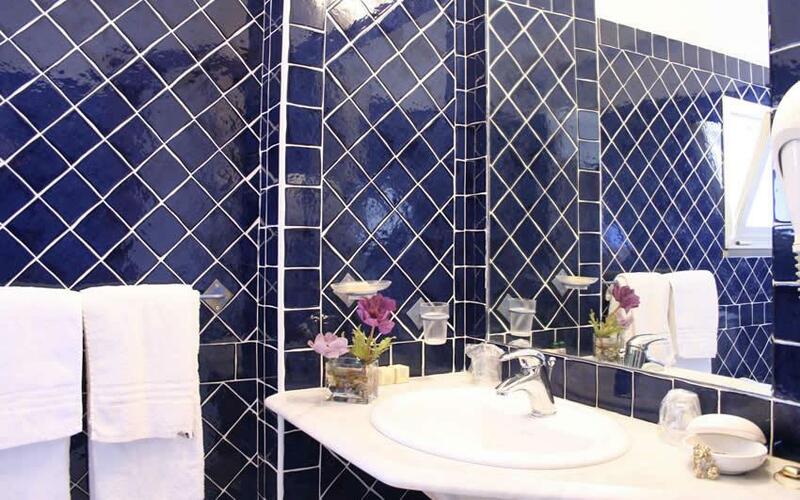 Some rooms have a terrace (on request).